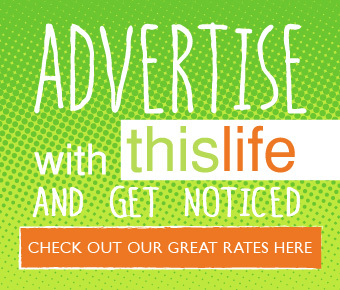 A cookbook of distinction – and you can win it! Calling all cooking types! 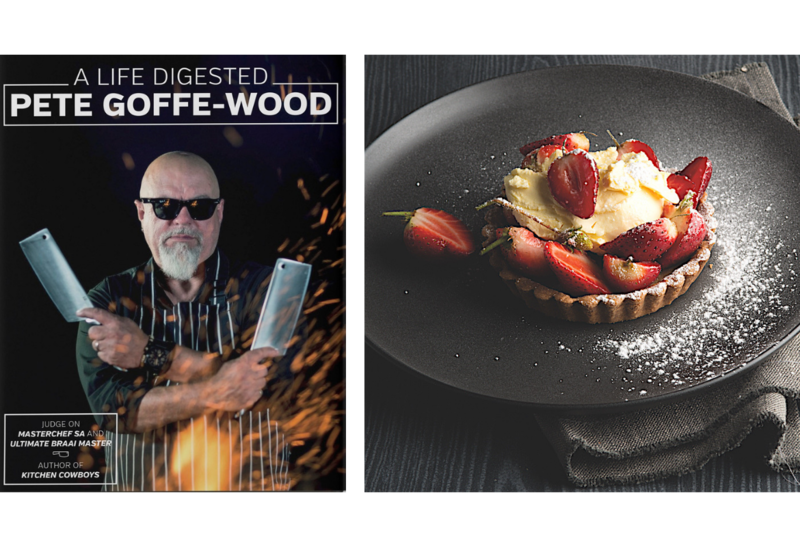 Stand a chance to win a copy of A Life Digested, by acclaimed chef and Masterchef judge, Pete Goffe-Wood. This is another prize that comes courtesy of our friends at Quivertree Publications, and we’re thrilled to give away this goodie, worth R355, to one very lucky reader!